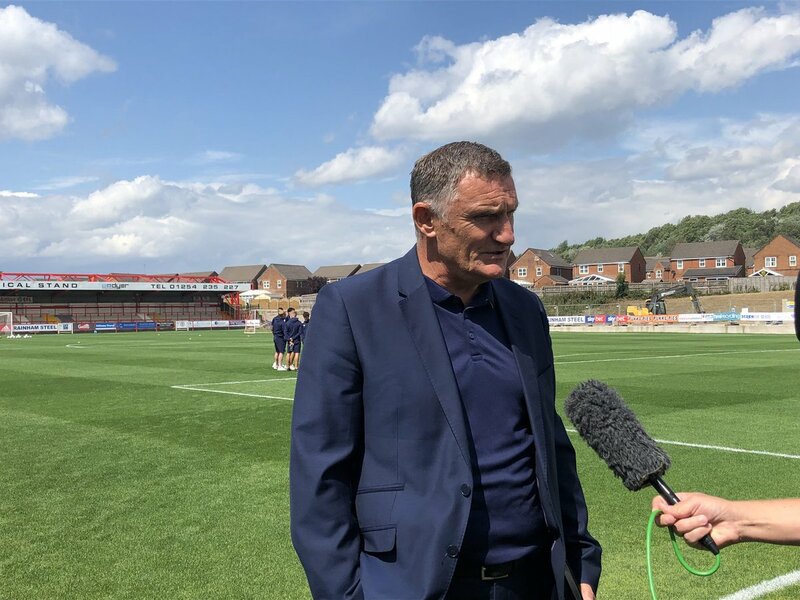 Tony Mowbray said that he has managed several clubs in his career and he has experienced all kind of difficulties. He said that at some clubs he lack the budget while at some others he lacks quality players and despite that, he had continued to give his best. He said that he has used his previous experience to manage Blackburn Rovers and help them win the promotion. He said that it is always a nice thing to see your team win promotion and that he is looking forward for more. He said that the Blackburn Rovers fans are really demanding and that you need to deliver some good performances if you do not want to criticize. He said that now it is time to focus on the next season and he is hoping that he will be given enough money by the owners to bring in some new players. He believes that there is a good potential in the team but they need some additional signings if they want to compete in the Championship. He said that they will need to work hard if they do not want to be relegated again.